Beautiful - Great Quality - Fast Shipping - Overall Fantastic! 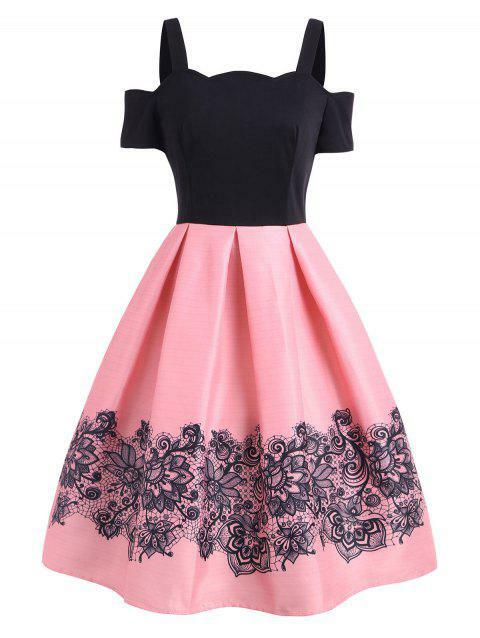 I ordered this dress for my staff party. At first I was concerned about it arriving on time as I live in the UK however it arrived the night before the party and it was better than I expected. Great quality, material was thin but for a dress used in summer I would expect that. It was exactly as the images depicted and looked beautiful. It is also very comfortable to wear. Would recommend a thin underlayer so that it would be a little warmer but other than that an all round winner!